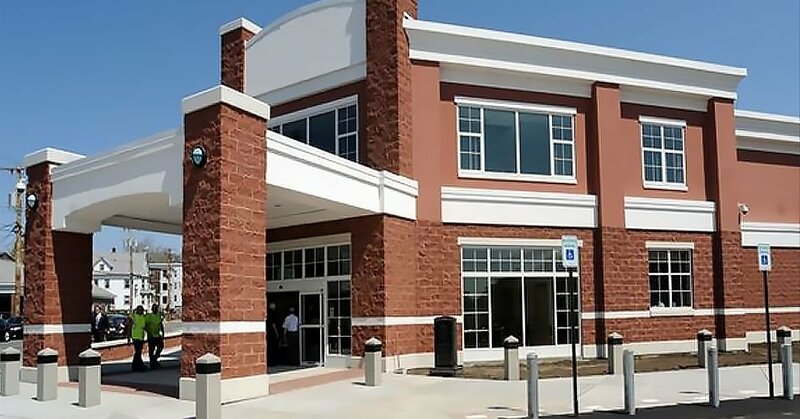 CDR Maguire provided comprehensive Owner’s Project Manager Services and geotechnical engineering services for this two-story, 31,000 square foot, state-of-the-art, urban Police Headquarters with an $11 M construction budget. The project consisted of identifying and analyzing the site best suited for the facility. Consideration as to access by the public, egress by officers/cruisers, command post access, cost of acquisition of the site, impact on neighborhoods and businesses, future expansion capabilities and a layout pleased the community. The new Police Headquarters included all Police Operations, Emergency Operation Center, Police/Fire Dispatch operations, fitness area, kitchen and break room areas, firing range, classroom and large community meeting room.